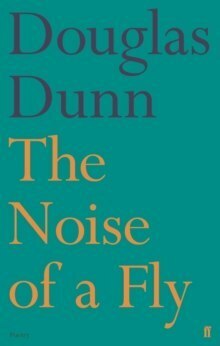 Shortlisted for the T. S. Eliot Prize for Poetry 2017The Noise of a Fly is the first collection from Douglas Dunn in sixteen years, and the first since he was awarded the Queen's Gold Medal for Poetry in 2013. It is a book brimming with warmth, mischief and a self-deprecating humour, as well as with a charming, 'Larkinesque' crankiness: a quarrel with ageing, an impatience with youth, the grievousness of losing friends and colleagues. But for all its intimate, hearthside rumination, this is a volume of poems that looks outward in equal measure: at Scottish independence, British politics and an international refugee crisis, and reflects unflinchingly on what it is to consider oneself a contributor to society. Penned with a dexterous wit and a steady nerve, The Noise of a Fly is a mesmeric imagining of our later years by one of this country's most senior and celebrated writers. 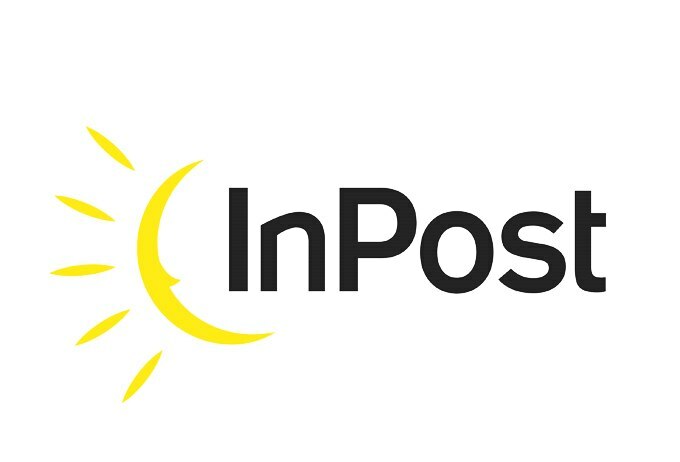 'It is hard to think of many poets who can equal his combination of imaginative ambition, formal resource and range of tone . . .